The decade of the 1980s was definitely very different from the 1990s, right? 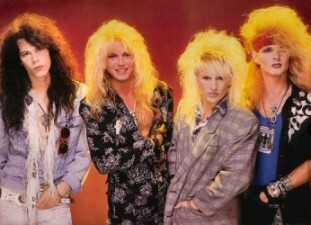 The ’80s are still known for bad hair and fashion and questionable musical tastes. The ’90s are known for all those things too, but both decades definitely had their own appearance. We can look at photos of ourselves from 10 years ago and cringe. This is a phenomenon only modern people experience: accelerative thrust. Were the '90s any better? For millennia, the rate of change was very slow. You could live your entire life and not see any major inventions or cultural shifts. Fashion, beliefs in God, and technology were all very static. You could live for decades and travel for miles in medieval times and not encounter art or the written word. It was quite ordinary to not know how your governing bodies worked, let alone, recognize heads of state. In the year 1650, Renee Descartes was enrolled in astronomy classes at Leiden University in the Dutch Republic. 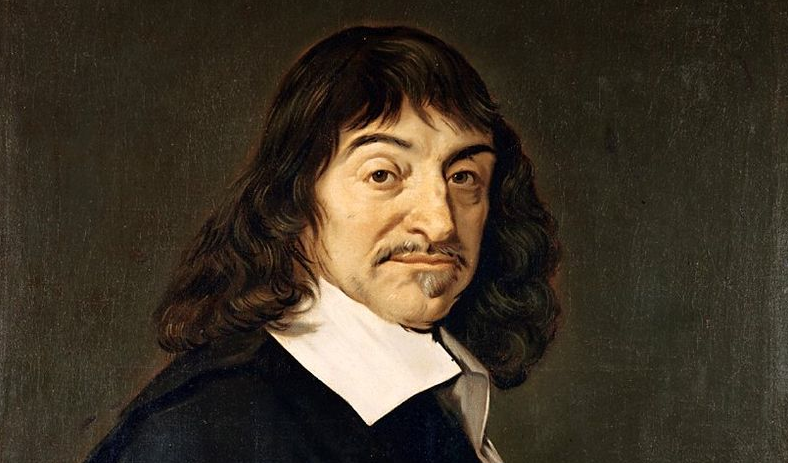 It would be absurd to think that Descartes ever told his astronomy teacher that he was being so 1640. The differences would be imperceptible. Not blatantly obvious like the differences between the 1980s and 1990s. Events are accelerating. Human knowledge is increasing. The world’s population is growing. The speed of communication is rising. This means there is more to know and less time to know it. I call this the Jeopardy Trap. The further we live and travel into the future, the more knowledge there is to acquire. Not just knowledge on the day to day, but exponential increases. 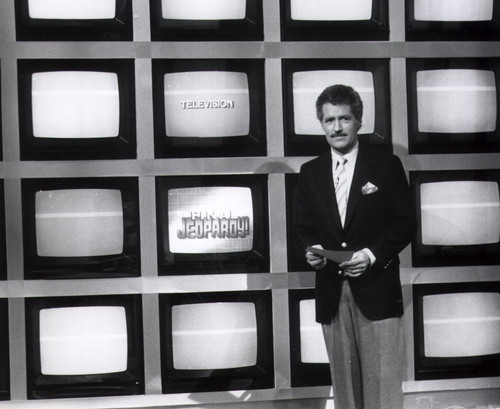 Participants on early Jeopardy episodes from the 1960s and 1970s had it easier than guests today. There was less to know. Just think of all the events and names and places just from the last 40 years. Watergate, the fall of Saigon, President Ronald Reagan, the assassination of John Lennon, and dare I say it, the rise of Madonna’s popularity. Today, more breakthroughs and events and ideas occur in one day than in the entire eleventh century. This is only going to continue. And the knowledge of generations before us isn’t going away. Jeopardy contestants have to remember that too. If you ever wanted to be a quiz show contestant, the best time to act is now. If you wait a week, or a month or year, there will only be more knowledge to consume. Actually, the best time to appear on Jeopardy was 10 or 20 or 30 years ago, when there was less to know. But in the 1960s and 1970s, the clues were only worth $10 to $50. Now, getting one question correct can net you more money than an entire show’s haul decades ago. The upside and downside to the Jeopardy Trap? The further we travel into the future, the more there is to know. The more there is to know, the faster things happen. The faster things happen, the more getting the answers correct is worth. Finally, in the future, knowledge equals wealth. It pays to keep up with accelerative thrust. Well, at least on Jeopardy. Jim MacKenzie and Sarah Giavedoni are the creators of the blogs Stuff Monsters Like, the Incredible Vanishing Paperweight, and more. When they are not blogging, they are devoted to managing the Asheville Blogger Society, watching movies, running a completely unrelated nonprofit, and making money at their paid employment. This entry was posted in Futurism and the Tomorrow Mill, Pop Culture: Movies, Art, and Comics and tagged Accelerative Thrust, exponential change, Jeopardy, Jeopardy Trap, knowledge, Rene Descartes, technology. Bookmark the permalink. Proud Member of the Asheville Blogger Society!